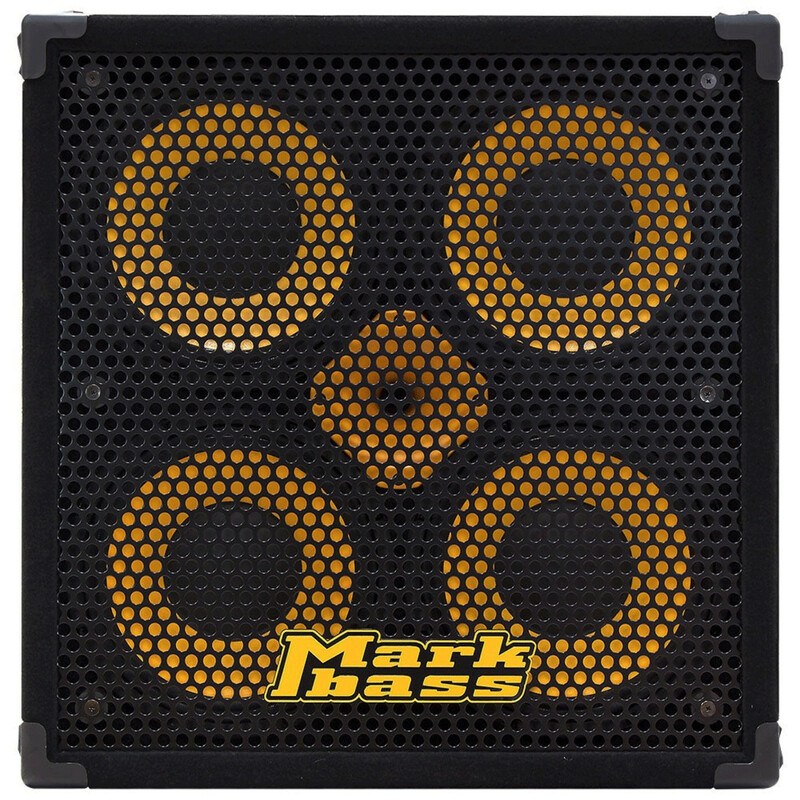 The 104HR is one of our most popular cabinets, and for many players, it sets a new standard for 4 x 10s. hear the miracle of neodymium speakers by playing through this cabinet... then feel the miracle when you pick it up! The standard 104HR is a leader in its field due to its sound, power and portability. But you don?t have to trust us; let your ears and lower back be the judge!